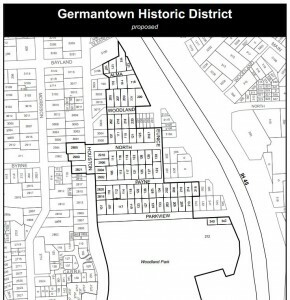 Update: Approval was given in early December, 2013 for the Germantown Historic District! 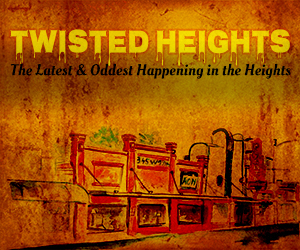 This latest Heights Historic District approval makes the seventh in the Heights. The subdivision of Grota Homestead sought historic designation by its original name of Germantown. Grota is a small neighborhood just East of Woodland Heights. 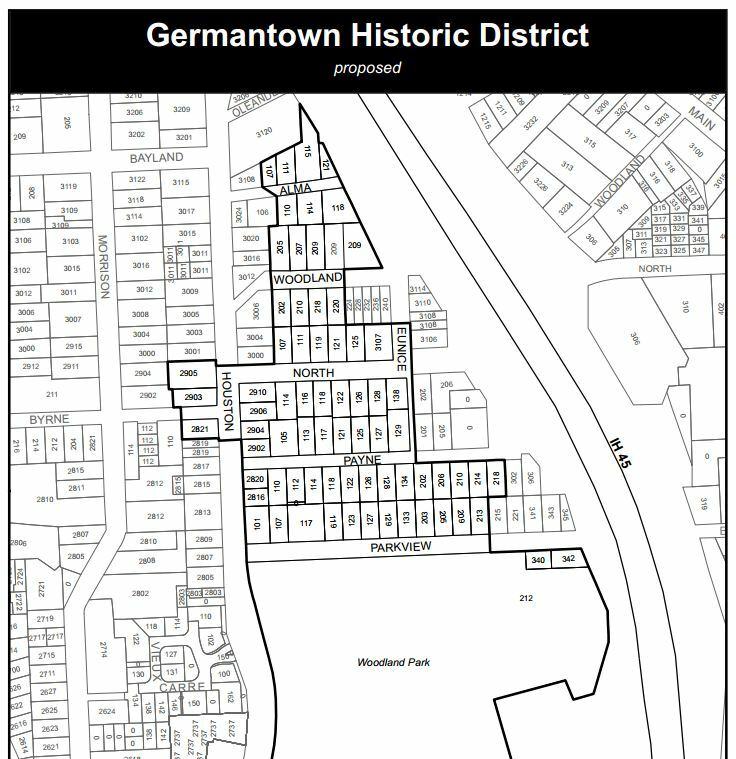 Germantown is how it was originally platted in the late 1800’s. 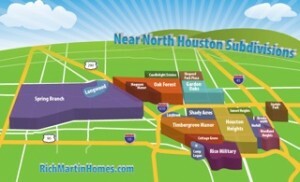 Note: It’s all these myriad subdivisions that make the “Heights” so complicated; especially doing an MLS search for homes. Grota Homestead is a triangular area squeezed in between Houston Ave on the West and I-45 on the East. The Southern border is Woodland Park. 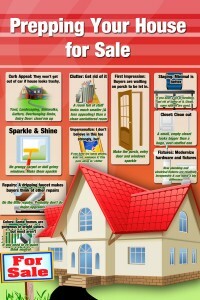 There are some cool old homes there. Most of the homes are “contributing” to the historic designation, meaning they are original homes of the neighborhood. A History of Grota Homestead (first platted in the 1890’s) and more info on the Proposed Germantown Historic District can be found on the Preserve Woodland Heights Site. The Houston Chronicle had an article a few days ago quoting Wendy Parker, chairman of the proposed Germantown Historic District “ Logistically, we want people to talk to the city and mayor and let them know we are in support of this,” she said. 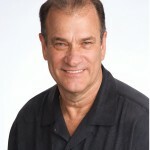 “I’ve got townhomes on my street. We just want to keep that from taking over the historic homes that are there now.” This article disappeared from the Chronicle though, so I can’t link to it. The Houston Archaeological and Historical Commission, which advises the city on historic preservation, has already voted in favor of the Germantown district in August. 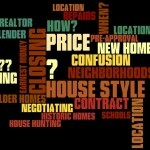 HAR.com has a great way of looking at Houston’s Historic Districts and searching for homes within them.